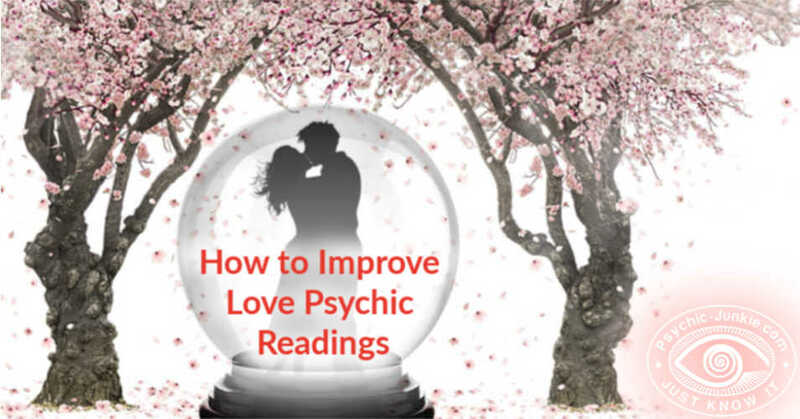 What is the best love psychic advice for your situation? Whether you’re looking for love or immersed in relationship challenges, love psychics can use their gifts to bring you closer to your ideal love connection. Psychic love readings provide great benefits at any point in your relationship. 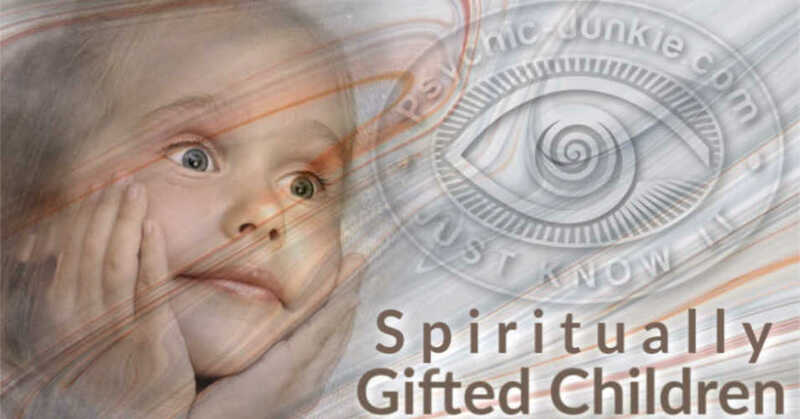 In addition to connecting with energy in higher dimensions, where they conduct their psychic work, love psychics have an innate need to help people. Your consultant will deftly, smoothly and compassionately counsel you on matters of the heart. Are you afraid to approach a new love interest? You can reach out for love psychic advice to see if there are any reciprocal sparks. The emotion of love is a powerful energy that can often be picked up in the psychic realms. Is it forever love or just another quick fling? Using their special talents, love psychics can advise you how to Find and Keep Healthy Relationships. One of the main impediments to attracting a forever love is not loving yourself. To love yourself, you must know yourself. 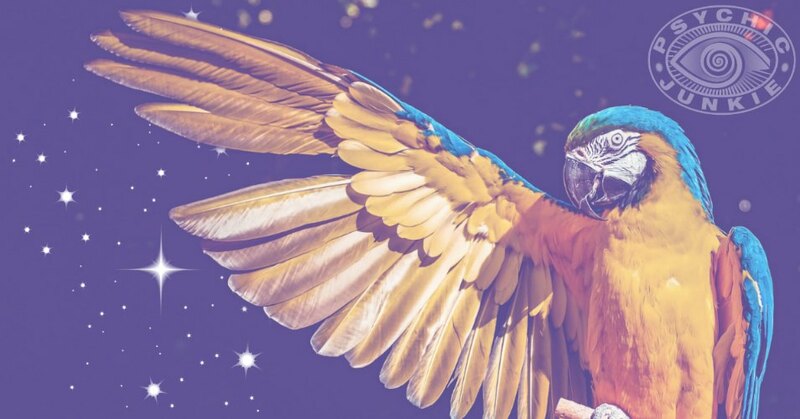 The love psychic shines in this arena while assessing whether or not you feel worthy of being loved and offering the type of objective advice you need. You mustn't think you've failed me. Just because there's someone else.You were the first real love I ever had. And all the things I ever said. I swear they still are true. For no one else can have the part of me I gave to you. Torn between two lovers. Feelin' like a fool. Lovin' both of you is breakin' all the rules. I couldn't really blame you if you turned and walked away. But with everything I feel inside, I'm asking you to stay. Love triangles end in everyone suffering most of the time. So you may not want to have your cake and eat it too. Is there light at the end of these tunnels? 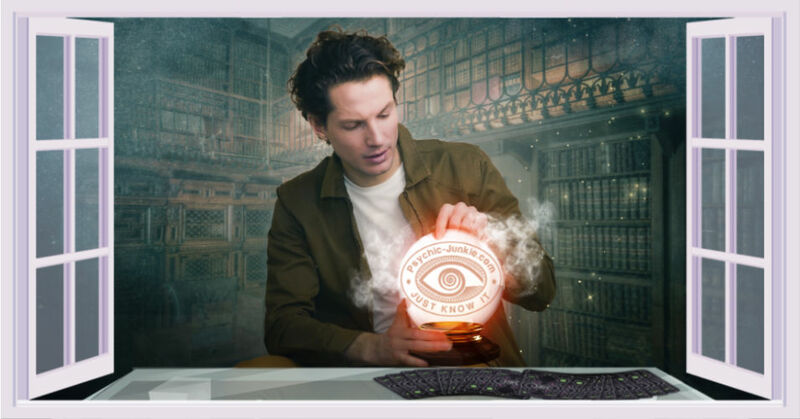 Shining an expert love psychic’s clairvoyance, into both channels, can reveal which one ends in darkness and which one opens out to a bright future. When recovering from a bad breakup love psychic advice can help you get a grasp on your part in the breakup and formulate a clear understanding of what went wrong. You likely have a lot of pent-up anger and your love reading will show healthy ways to release that anger and move on. Love psychic advice can deliver different benefits from a mainstream marriage counselor. Their highly developed intuition can identify the root cause of a couple’s marital discords. Whether calling on higher intelligence or experience, the love psychic can provide powerful guidance. Suppose the lover you find is abusive or addicted to substances or gambling, etc.? Love readings frequently lend the courage to get out of a toxic relationship or provide insights to recognize quality when you see it. This one benefit can be worth the entire amount you may pay for psychic love advice. Perhaps you believe your problems are insignificant in comparison with larger issues. You want to go to the ballet and he wants to go to a baseball game. You’re a saver and she’s a spender. You’re a neatnik and he’s a messy. Annoying compatibility differences definitely need to be addressed. Your love psychic will show you the value of compromise and develop a compatibility strategy to help get you and your partner in sync. Often just being validated that whatever you feel is normal at this time will encourage your heart to begin mending. Love psychics are expert at helping you work through the aftermath of a bad breakup. If you have broken up and find yourself longing for a reunification you may be thinking about using a psychic to help you get back with your lost love.  Confidential love psychic advice may help you face the truth about a dead end or your psychic could see the two of you together again and reveal where breakthroughs are imminent. If you want your romantic relationship to be all it can be… If you are seeking the real right person who can love you like nobody has ever loved you before… Love Psychic Advice can help you plot the best path forward to a true and enduring partnership. I was lost, I didn’t no what to do. I was hurt and confused but my Love Psychic Reading guided me through it. Valentina worked for me with meditation and burned hand made candles for a love spell to draw love my way. I was told I was meant to be with a guy with the initial "J", and I will meet my soul mate within a few weeks. And here it is.. I was thinking about it today, I’ve been married 4 months now to my soulmate "Jonathon". I've never felt so healthy in my life and it's amazing how someone with no hope, and who had no believe in her ability made out to be 85% accurate. I'll tell you if 100% when I have 4 children, as of right now I don't see it happening!!!! LOL I Loved my reading, she's nice, honest, and she works with you. Her prices are a bit high when it comes to healings, and balancing your energies, but she works with you. God bless her precious heart. I’m blessed, I feel light, and I still go to her, and I recommend her to anyone, with any problems. PS - She's found on Bitwine. To add answers or comments about this page please use my contact form.  Please start the conversation with the heading [About Love Psychic Advice].